No obligations, contracts, or credit information is required to start your 21 day FREE trial. Fill out our quick registration form and start using this powerful business management application. 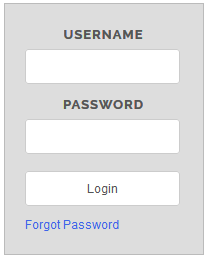 Add the following code to the web page where you want to add our login form. Your users will be able to access the application directly from your web site. *** To return your users to your site when they log off, make sure to provide your redirect URL found within your account settings.